The Probst VH2/50 is a two man version of the VH1/25, with the addition of a screw-on type handle. 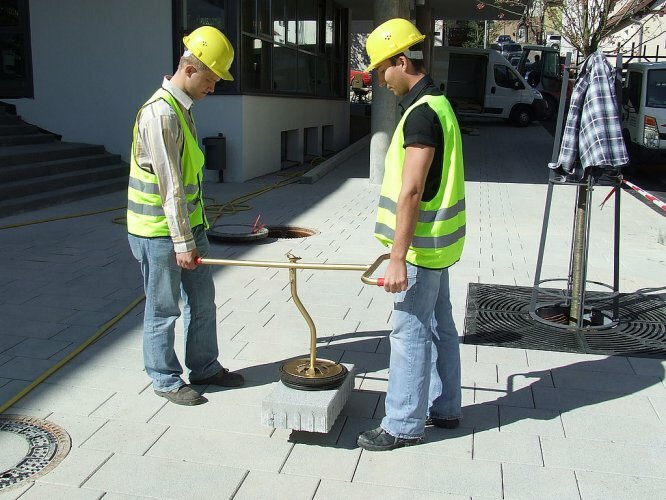 The VH2/50 is more suitable for transporting heavy loads over longer distances by two men. Already own a VH1/25 but need a VH2/50? Thats not a problem, you can simply buy the additional handle item no 4260.0155 and retro-fit.